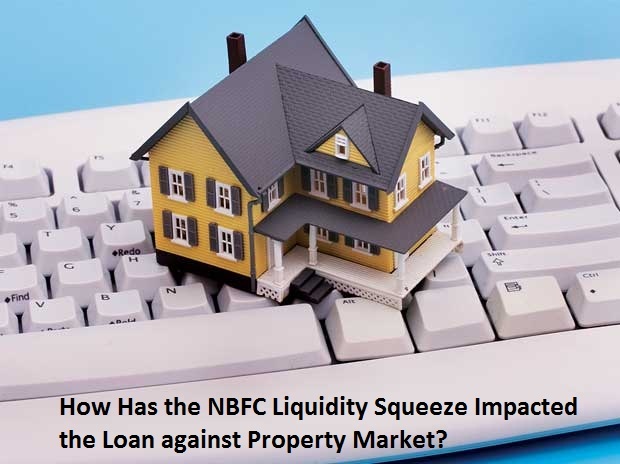 How Has the NBFC Liquidity Squeeze Impacted the Loan against Property Market? Home / Finance / How Has the NBFC Liquidity Squeeze Impacted the Loan against Property Market? The non-banking financial companies (NBFC) sector in India is a key to the banking system, as they offer several financial services similar to that by traditional commercial banks. Past a few months, NBFCs are facing a liquidity crunch because of a series of defaults by IL&FS (Infrastructure Leasing and Financial Services). The defaults have impacted the liquidity ratio NBFCs, making home loans and property loans see a rise in borrowing cost and lack of interest in lending to new customers, giving an opportunity to SBI, ICICI bank, and HDFC bank loan against property to score ahead in terms of competition in the market. How is the Liquidity Freeze Affecting the NBFC Property Loan Market? A loan against property is a crucial product for MSME (micro, small and medium enterprises) sector. 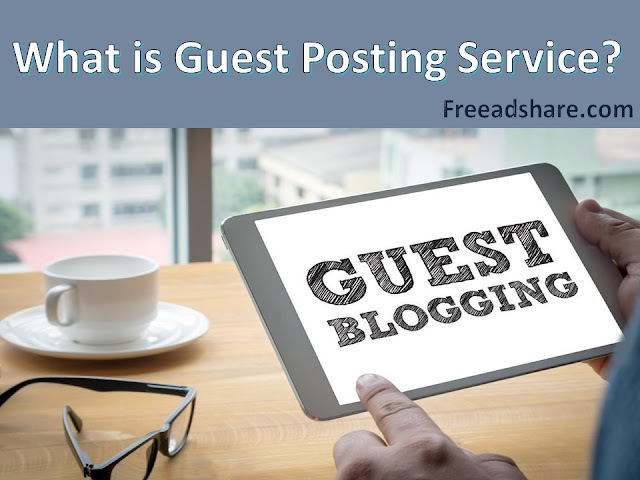 It accounts for one third of the gross domestic product. Moreover, it employs over 111 million people. It also represents 45% of manufacturing output, 40% of total exports, as per the data from the RBI. Because of the lack of liquidity for NBFCs, the cost of funding by finance companies has increased, leading to difficulty in rolling over liabilities given a heavy reliance on the market borrowings to meet the asset growth needs. The market of loans against property (LAP) is witnessing a halt in terms of lenders not keen on increasing their exposure in this instrument. Property loans have been a preferred borrowing tool for small businesses in a recent few years. As the cost of funding is going up and NBFCs holding cash, LAP is becoming expensive for borrowers, as the rates surged by 2.5 percentage points. The non-banking financial companies and housing finance companies have raised the LAP rates by 100-200 basis points. Major housing finance companies are responding in justification of the decision, stating that they shall wait until the market returns to normal and until then keep higher cash, investing the funds raised in liquidity, than all into growth. What is the Crisis Plaguing the NBFC Sector? Some of the mutual funds, insurance companies, and corporate had made short-term investments in instruments such as non-convertible debentures (NCDs), commercial papers (CPs) of the IL&FS group. But these have been defaulting on payments from August 2018. The scenario has now created a panic that funds greatly remain stuck in the IL&FS debt instruments, leading to liquidity crunch. On October 22, it was recorded that liquidity conditions tightened to a deficit of Rs. 1.37 lakh crore. However, the situation has become better since. The liquidity freeze is conflicting in nature as the RBI insists that there is enough cash-flow in the system, while the Finance Ministry hoping to ease the fund flow. Given overdependence on short-term borrowing, there has been a mismatch in the asset-liability, especially for housing finance firms that have a large exposure to large-ticket LAPs and developers, causing a challenge to margins and growth, affecting even the loan transfer sector. Companies usually borrow for a short-term, encouraging dependence on short-tenure liabilities and creating an illusion for short-tenure assets on the belief that these loans will be rolled over. Now the frequency of balance transfers has also seen a slump due to the tight liquidity scenario. How Did the Reserve Bank of India Provide Liquidity? On October 26, 2018 the Reserve Bank of India allowed for Rs. 40,000 crore to be injected in the system in November. This was done by purchasing government securities to meet the fund demands during the festive season. In October, already Rs. 36,000 crore was injected from open market operations. The industry and the government too pushed for a special window to match the fund requirements for the NBFC sector. However, the RBI declined the same, because it would then have had to provide liquidity to all the companies approaching it for funds. The RBI reasoned that adequate liquidity was available through normal channels. Sanctioning a special window for fund dispensation could have restricted it from assessing the asset quality of the NBFCs, thus, limiting the possibility to understand which firms required the funds and not. But, the State Bank of India stepped in on October 10, 2018 with a proposal to bail out NBFCs by purchasing good quality assets of Rs. 45,000 crore and looking forward to buy more assets of up to Rs. 30,000 crore. Where Do NBFCs Stand in the Current Scenario? The RBI may tighten the regulations for NBFCs and housing finance companies to bring them on par with other commercial banks. From 7%, the minimum tier-I capital requirement has been raised to 10% and asset classification norms have been updated to 90 days from 180 days. Given the adverse sentiment in the bond market, the borrowing costs can rise further, impacting the growth/margins of the NBFCs. Though liquidity squeeze is not something new, the government, as a measure of prevention, has announced to bailout IL&FS, and the RBI shall neutralize the shock gradually. However, the ‘easy money period’ for the NBFCs will not come in any soon.